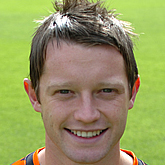 Steven was with Dundee and had a short spell on loan at Raith Rovers. He left Dens Park to cross the road to Tannadice but his appearances were limited as a result of injury during his two years with United. At the end of his contract, he moved to St Mirren. Steven was born on this date in Perth. 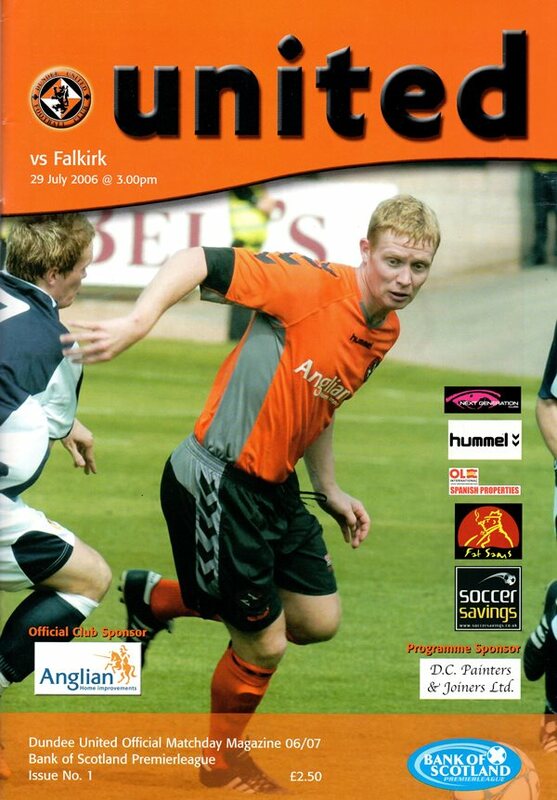 A second half goal by youngster Liam Craig proved to be the goal which gave the points to Falkirk this afternoon in the season opener at Tannadice. Barry Robson had fired United into the lead with a curling right foot effort before Russell Latapy equalised with a free kick seven minutes later. After a good performance and several excellent chances United were unfortunate to go down to a 72nd minute goal by Jan Venegoor of Hesselink, with the result meaning Celtic were crowned SPL champions for the third season in succession.